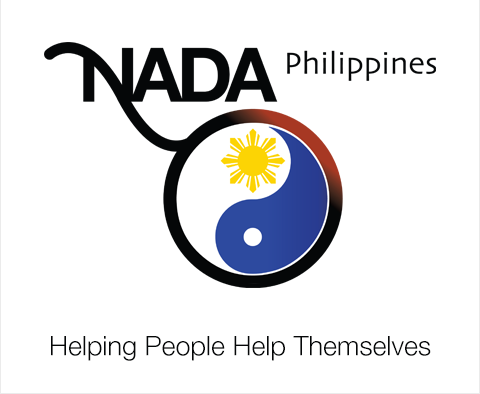 The National Acupuncture Detoxification Association (NADA) – Philippines is a non-profit organization that supports the use of a five-point auricular acupuncture internationally known as the NADA Protocol. It is currently being used in many countries for addictions and behavioural health treatment settings to alleviate suffering during detoxification, to prevent relapse, and to support recovery. NADA Philippines is a TAHC organization accredited by PITAHC-DOH since March 2015.